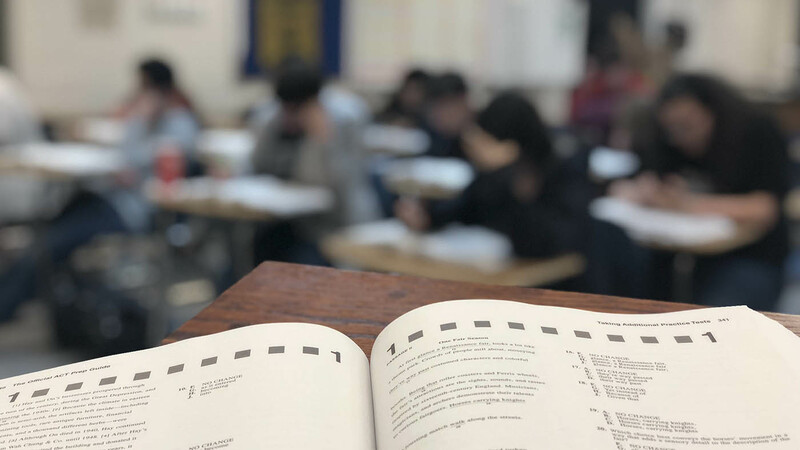 Test prep has become a very crowded space with more and more people trying their hand at helping kids through the challenge of standardized tests. It can be difficult to know who to turn to. When you are making a choice for your child there are many factors to consider. Why choose Master The Test? Our instructors are certified, experienced teachers. Our instructors teach the tested subject areas. Five of our instructors have been recognized as Teacher of the Year at their respective sites, including all three lead instructors. Our lead instructors teach ACT preparation daily and are instrumental in the development of our methods and the training of our instructors. We helped thousands of students throughout the region. Master the Test, based in Edmond, Oklahoma, is committed to providing top-quality standardized test preparation. Our team strives to instill confidence, remove fear and doubt, and provide mastery of key concepts. We aren’t just tips and tricks. 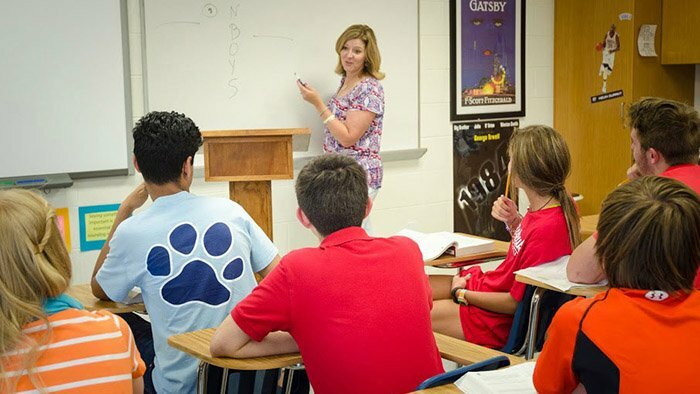 Founded and led by a team of certified teachers with specialization in each of the 3 main components (Mathematics, Science, and English), we use our combined 59+ years of classroom experience to help students maximize their potential on standardized tests. We stand by our work with our two-point guarantee. Test with Confidence — Test with Master the Test! Each Master the Test Crash Course addresses the following focus areas: the structure and predictable elements of the exam, direct instruction over core content, strategies for attacking specific question types, the all-important timing of this exam, and timed-practice over real ACT test questions. Each Master the Test Crash Course addresses the following focus areas: the structure and predictable elements of the exam, direct instruction over core content, tips for attacking specific question types, the all-important timing of this exam, and timed-practice over real PSAT test questions. Is your student struggling academically? Does your student need individualized help in a particular test area? Is your student striving to reach a score above a 30? Has your student hit a plateau in their test prep? If so, perhaps one-on-one tutoring is the solution for you. We can provide help for ACT, SAT, PSAT, AP, writing, and many core subject offerings. This type of instruction provides additional in-depth analysis and practice in the areas where students need it most. Does your school need help in raising your ACT or PSAT scores? 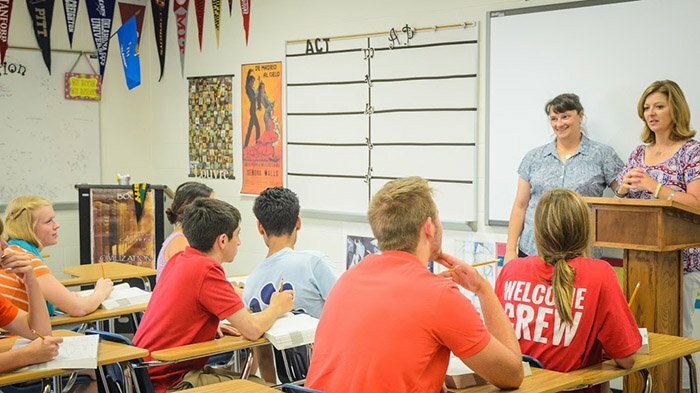 Do you need help creating an ACT elective class? Our professional development programs help train educators in our test prep methodology.